We all know someone who is or has struggled with addiction; you may even be struggling with addiction yourself. Addictions can take on many forms, overeating, gambling, shopping, alcohol, prescription medications, illicit drugs, internet addiction etc. Regardless of the type of addiction, therapy can help. There are many factors that can contribute to the obsessive or compulsive behaviors that lead to addiction. Addictive behavior is something that can help a person feel good or less bad, at least initially. Whether a physical dependency or a psychological addiction—it is difficult to make changes without support. Counselling can help to identify causes of addictive behaviors and assist with more effective coping. Most importantly though, counseling can help individuals to feel accepted, supported and guided in making the changes they wish to make. How Can You Tell If You or Someone You love Needs help? An increased tolerance for a substance. Unsuccessful attempts to cut back or control the behavior. Behavior is negatively impacting work, family, or quality of life. Preoccupation with engaging in the behavior. Difficulty stopping the behavior and feelings of guilt and regret afterward. How Can Addiction Therapy Help? There are a variety of treatment options available for individuals and their families. This includes individual and family therapy, group therapy, 12 step programs, residential treatment options, and more. While residential treatment is a helpful for some, outpatient counseling is an excellent option for new, long-term, or recurring substance use concerns. Together with a counselor, a treatment plan can be tailored to the goals and needs of each individual. If you or a loved one lives in Kelowna, B.C. 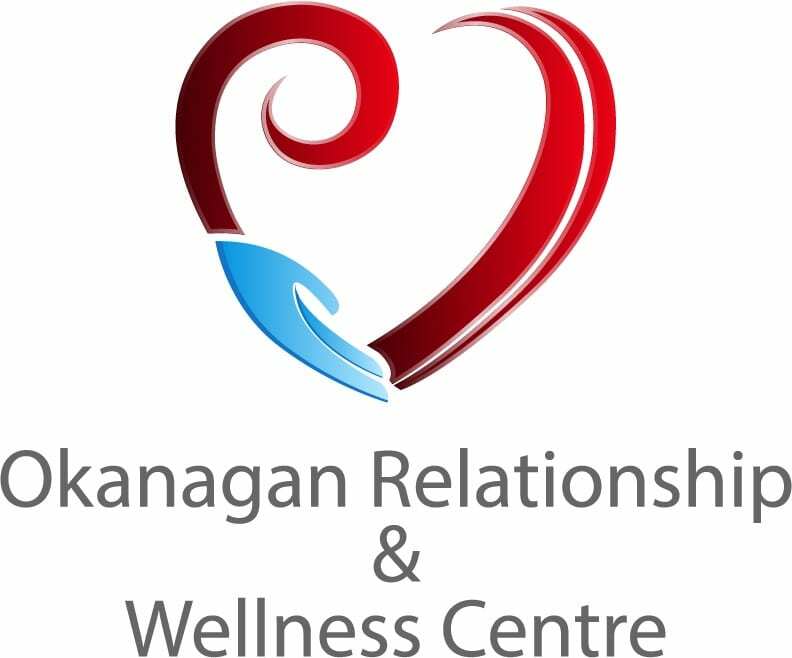 and would like some support with substance use concerns —the team at Okanagan Relationship and Wellness Center is here to help. We provide individual addictions counseling, as well as couples and family counseling—because substance use can impact the entire family. Reach out today to learn more.